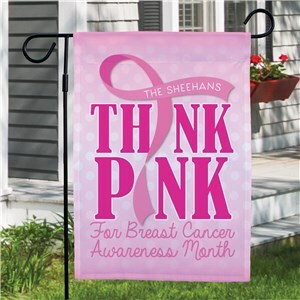 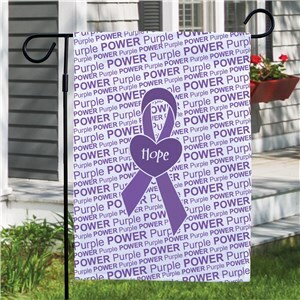 Show your support for breast cancer awareness with one of our breast cancer awareness flags, suitable for yards or gardens. A cause that many folks rally behind, help bring and raise awareness and keep the pink ribbon at the forefront of everyone’s minds. 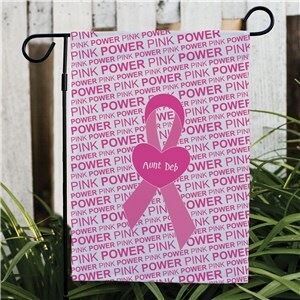 Available in multiple designs, bearing multiple messages, choose the one that conveys the message that is important to you.